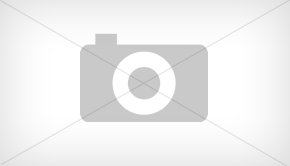 Man Of Steel Film Review Warner Bros. Cast: Henry Cavil, Michael Shannon, Amy Adams and Russell Crowe. 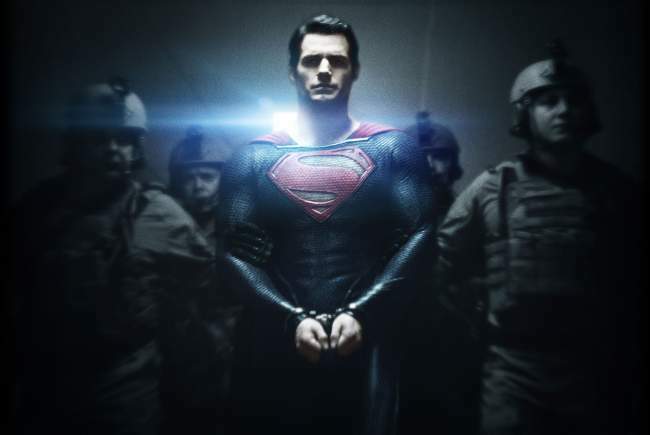 Here is Yellow Magpie’s Man Of Steel Film Review. Man Of Steel is a frustrating film to watch as it marries the ridiculous with the sublime. Parts of it are excellent while others are completely senseless. 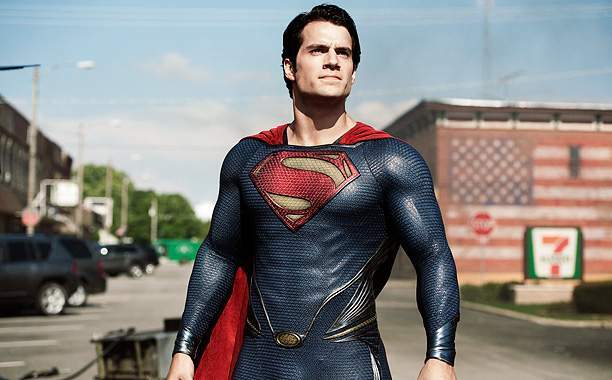 Man Of Steel could have been sensational but it only turns out to be average. On faraway Krypton a catastrophe is underway. After harvesting Krypton’s core for much needed energy, the planet has become unstable. Sensing impending doom, Jor-El and his wife send their only child to Earth to keep their race alive. Just before Jor-El’s child manages to escape his father is killed by the megalomanical General Zod. Meanwhile the Kryptonian is raised on Earth by the Kent household in rural USA. After difficulties adjusting young Clark Kent discovers his true origins only for Zod to return looking for the son of Krypton. Henry Cavill’s portrayal of Clark Kent/Superman is satisfactory given the limitations imposed upon him by the script. We never see his character properly developed which gives him little to no personality. This is acerbated by the fact that his character is too clean-cut to the point of lacking credibility. The Krptonian’s personality is far closer to myth than reality. Cavill looks physically imposing having apparently gained an unbelievable amount of muscle in such a short space of time. Though he is hampered by the script Cavil lacks an immediate charm and likeability that certain actors possess and someone like Tahmoh Penikett, who also appears in the film, may have been a better choice. In a film devoted to aliens with superpowers Kevin Coster’s Jonathan Kent is probably the most unrealistic character in Man Of Steel. Both Buddha and Jesus are lacking in comparison to Kent’s extraordinary capacity for martyrdom and self-control. The characterisation of Kent is also a missed opportunity to inject much-needed comedy or wit to bring relief from the film’s unrelenting seriousness. Diane Lane, as Martha Kent, plays her character well but she too is hindered by the limited script. There are at times where she doesn’t act in the manner of a concerned mother and this is purely down to the writing and director. Russell Crowe is excellent in the film’s opening scenes as Jor-El. However, when he is reunited with his son there is zero chemistry between father and son. Like the film, Crowe’s performance imbibes the self-indulgent seriousness and self-importance that mar Man Of Steel. 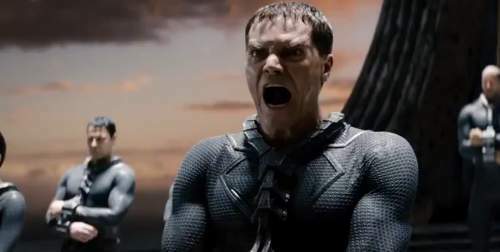 Michael Shannon’s portrayal of General Zod is easily the stand-out performance. Shannon brings believability and depth to the film. Though deranged and psychotically egocentric the viewers can still somewhat empathise with the character and that is almost solely down to Shannon’s skill as a fine actor. Amy Adams as Lois Lane ‘The Pulitzer Prize winner’ has to repeat some of the film’s more ill-chosen words. Adams also has little to no attraction with Kent despite being the only love-interest in Man Of Steel. Man Of Steel suffers greatly by trying to do too many things and the film is also unhinged by the self-gratification of both the writers and the director. There are too many extraneous and unnecessary scenes that should have been culled. Every time young Clark Kent is surrounded by children his own age he ends up being bullied. There is even a ludicrous scene where he is having a breakdown in school brought about by suddenly developing extra-sensory perception. In this scene where he has retreated into a press his school teacher has irresponsibly allowed his entire class to be entertained by his emotional torment. Even his mother doesn’t object to such a terrible farce. All throughout the film these types of senseless self-indulgences continue. We have one of the Kryptonians subjecting the audience to cringeworthy dialogue about evolution and empathy in the middle of a fight. In another part of Man Of Steel we have saint Jonathan Kent implausibly deciding to make the ultimate sacrifice just to prevent Clark on the slight off-chance of revealing his extraordinary abilities. While his wife, Martha, watches on agreeing with her husband’s stupidity. 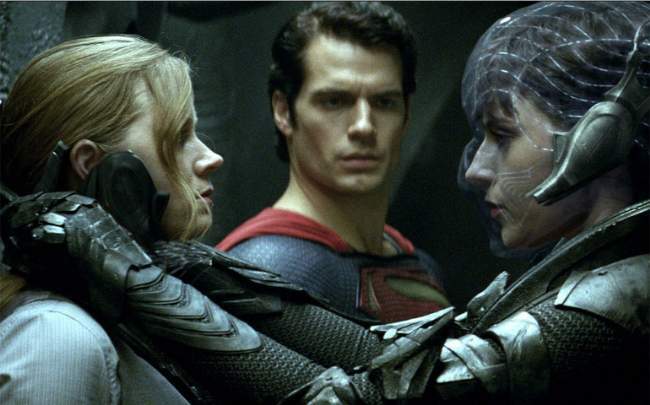 The real problem with Man Of Steel is that it is two films rolled into one. Even though it is over two hours in length there is simply not enough time to devote to both developing the characters and convincingly covering all the scenes that are needed for such a convoluted plot. If the authors had decided to break up Man Of Steel into two films one charting the coming of age of Clark Kent and the second the return of General Zod we could have had two excellent films instead of the mess presented. But they didn’t and all we are left with is an incredible opening and a main character who is devoid of charm and personality. 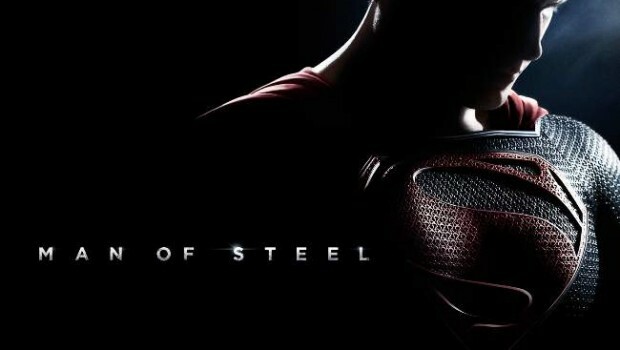 The first two thirds of the film, despite the faux pas that litter Man Of Steel, are well-worth watching. Nonetheless is it is the closing third act where all of the weaknesses accumulate to undo all the good work. Simply put rolling two films into one condenses all of the action into the final act and the viewer is left jaded from all of the visceral onscreen fireworks to the point of apathy. Sadly Man Of Steel is a lost opportunity and we can only reminisce about what could have been. You can obtain Man of Steel here from Amazon. For people living in Ireland or the United Kingdom, you can access: Man of Steel from here. For Canada: Man of Steel .